Picturesque element (70х35х16 mm) — 8 pcs. 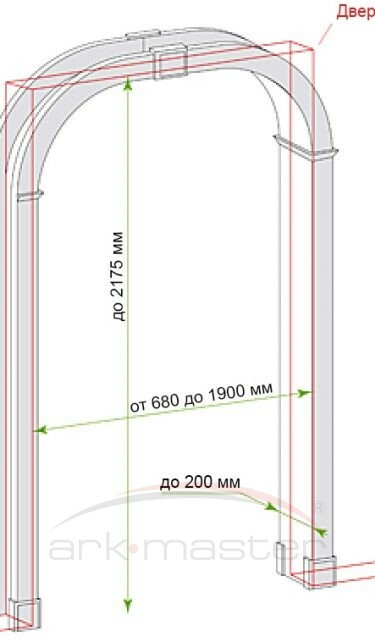 The size of the packed arch: 2000x213x48 mm. The average weight of the packed arch: 10 kg. Some stock numbers are done only proving that the goods are ordered by wholesale not less than 30 pcs. 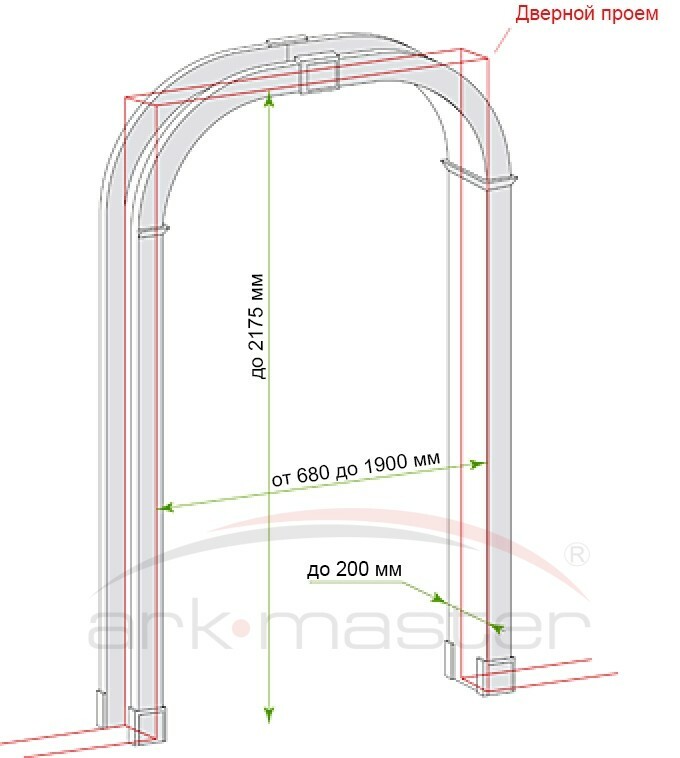 The list of such stock numbers can be found in the summary table of types of finishing of the arches. 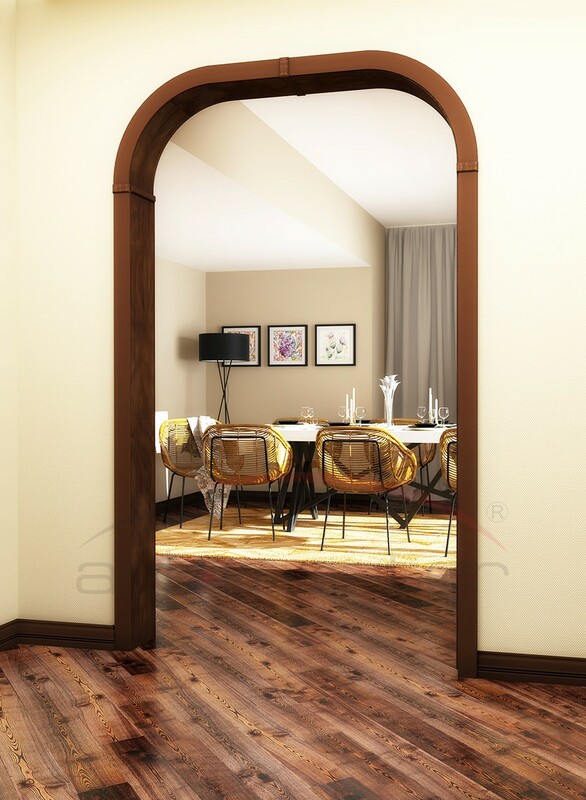 This is a classical arch with a Roman-type coffering made of strong ecologically pure and water-proof film laminated material protected against water and aging. The finishing imitates natural wood with beautiful natural shades, like Oak milk-white and Italian walnut, to introduce the beauty of nature into the interior. 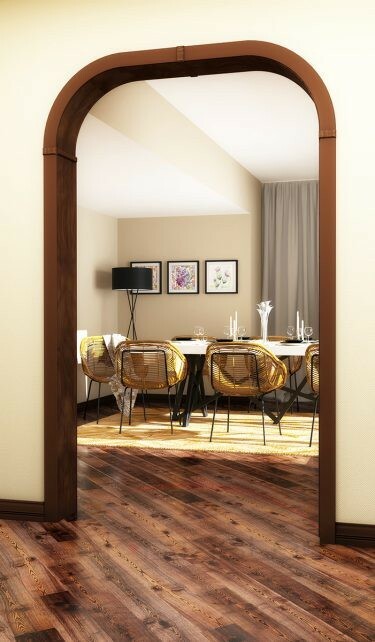 It’s simple and laconically lines cause the arch to be integral to a noble classical style. It is a perfect version for a broad door opening: the maximum width of coffering is 1900 mm.